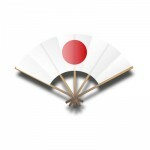 We would like to apologize for the late announcement of the joint iaido and jodo seminar. It has been very difficult for our Events Officers to find a venue but thanks to the help of Alan Lee Nash we have secured a venue in Swindon. This event will be held at Abbey Park School, Swindon on the 16th and 17th of March 2019. 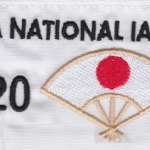 A grading will be held on the 17th and will be up to 4th dan in both Iaido and Jodo. William Heal, Iaido bucho, and Stojanka Vidinic, Jodo bucho.